The Zoological Medicine Service offers the highest quality veterinary diagnostic and treatment care for all exotic and non-domestic animals, including Florida indigenous wildlife and non-native exotic pets. Unique and comprehensive, the wildlife and zoological medicine program at UF is one of just a few fully developed exotic animal and wildlife medicine services operating at veterinary colleges nationwide. Our team of board-certified specialists, residents, students and highly skilled technicians are committed to providing the best possible care for your pocket or exotic pet. Our service has exceptional experience and unparalleled facilities for non-domestic mammal medicine. We provide a quiet low stress environment away from cats and dogs for “pocket pets” such as pet rabbits, hamsters and guinea pigs. 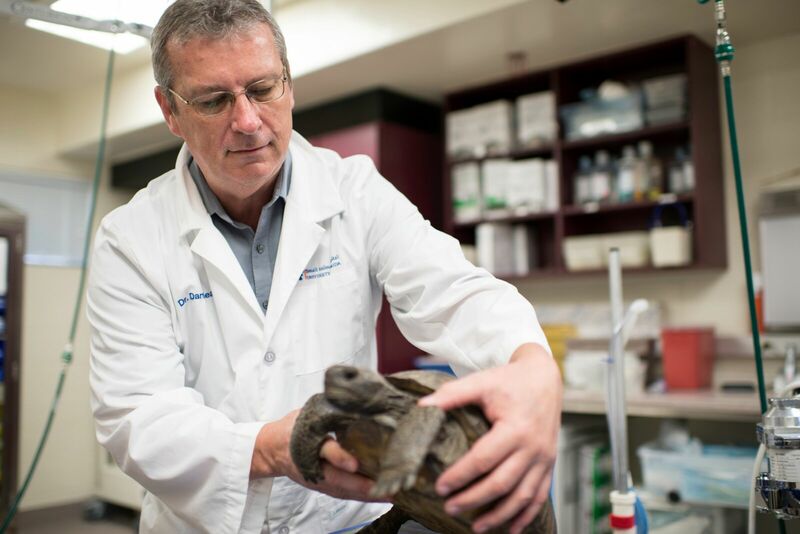 The Zoological Medicine Service’s mission, as a part of the state’s only veterinary college, is to provide the highest quality veterinary expertise for the clinical, educational and research needs of wildlife, zoo and exotic animal medicine. Under the direct supervision of board-certified faculty, veterinary students are involved in every step of the medical process. They perform a series of hands-on clinical rotations, including zoological medicine, in their third and fourth years and serves as an excellent introduction to careers in zoos and other private or public wildlife parks. Our program offers specialized residency training and visiting practitioner programs to veterinarians who desire to further their professional expertise. 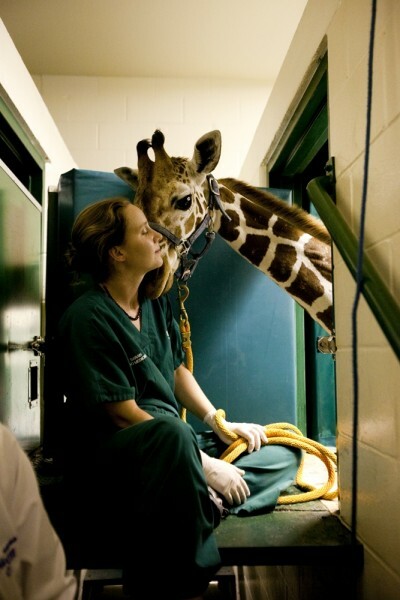 Veterinarians participating in UF’s zoological medicine residency program become board-certified diplomates of the American College of Zoological Medicine and are highly sought for positions at nationally prominent zoos and wildlife parks. Pioneering veterinary research by faculty, residents and graduate students generates new knowledge, both basic and applied, relating to the health and welfare of wildlife and exotics. This research directly benefits the assessment and treatment of captive and free ranging animals.